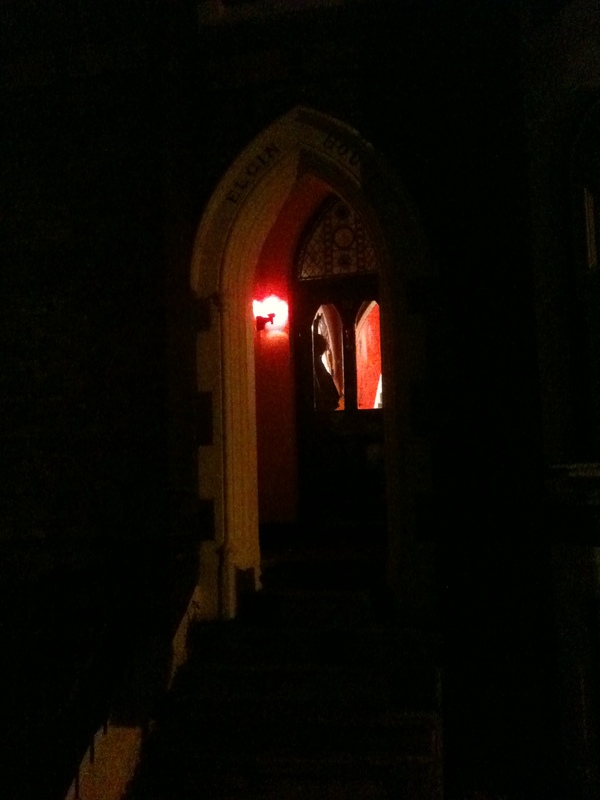 Would you hang a red light over your front door? 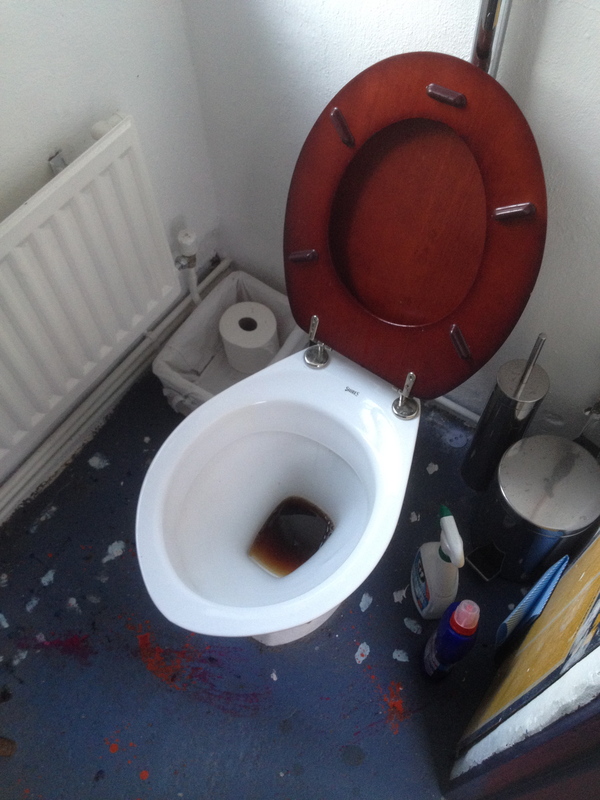 Would you put brown coloured disinfectant in your loo? What is true is that as human beings, irrespective of age or gender, we are continually making choices about, and decisions based on, colour. And this is consciously and unconsciously. Yes, we may be conscious of deciding how to look based on colour: what clothes, what accessories, what skin, hair and teeth colour. We may choose colours for the big decisions in our lives, the ones that cost large amounts of money: cars, technology, furniture. We may also make colour judgements on the small things: washing up liquid, toilet paper, ink, soap. We may even be aware of balancing the colours of a meal. But what about all the other areas of our lives where we do not realise that colour judgements are not only part of the decision-making process, but often the first step? A mere glance at something gives us the required information. We will not buy food if it is not the right colour; colour tells us if food is turning mouldy, is unripe, is over-ripe, is decaying, is ‘off’. The shade of brown informs us whether our coffee or tea is too weak, too milky, too strong. We do not need to taste it, we know simply by looking. A glance through the window at the colour outside tells us the time of day, time of year, the condition and often the temperature of the weather and, based on this, we decide whether to go out, for how long and in what clothing. But what about our individual reactions to colour? Do you have a favourite colour? Do certain colours irritate and others calm you; do some energise and others drain you? We respond individually to colour because we do not see it with our eyes but with our brain. Our eyes are merely the receivers of the vibrational waves. Since we see colour with our brain, colour exists for us in a series of complex associations and memories. We affix all sorts of add-ons to certain colours based on the emotional attachments we have created around those colours. You may never wear pink because you would hate to be thought effeminate or girly; you may only ever buy white loo paper – coloured is just so non-u; you may decorate only in strong colours because your mother only ever used magnolia paint; you may always have to own/would never ever own a red car; you may fill your home with a colour that was never allowed in the house where you grew up – literally – (! more of that in a future blog). I could go on. How about the colours of your school uniform? Do you ever wear those colours as an adult? Mine were brown and blue and I never wear those colours together. What were yours? Next Post colour rules, ok! Very interesting indeed! The folks who decided on school colours can have had no idea of the decades of turmoil they were unleashing!